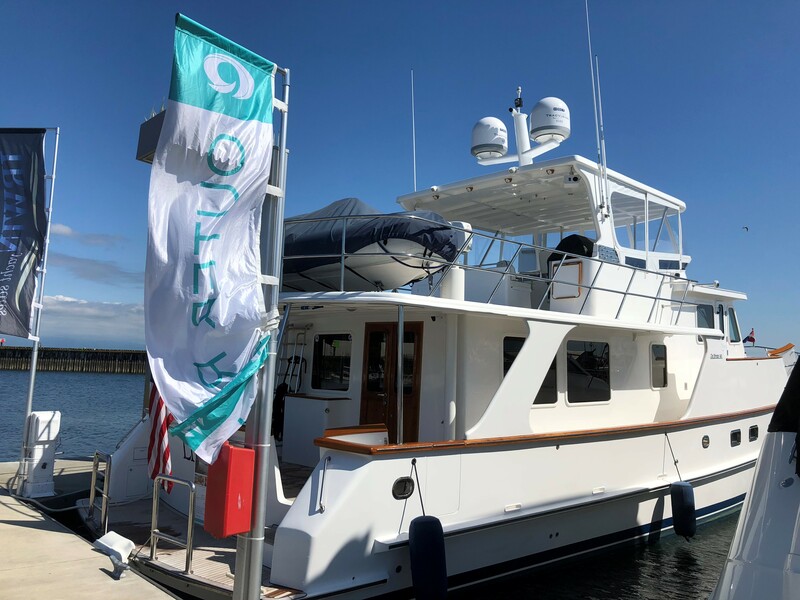 Today Outer Reef Yachts kicks off its participation in the 2018 Anacortes Boat and Yacht Show, in Anacortes WA, May 17th – 20th, 2018. 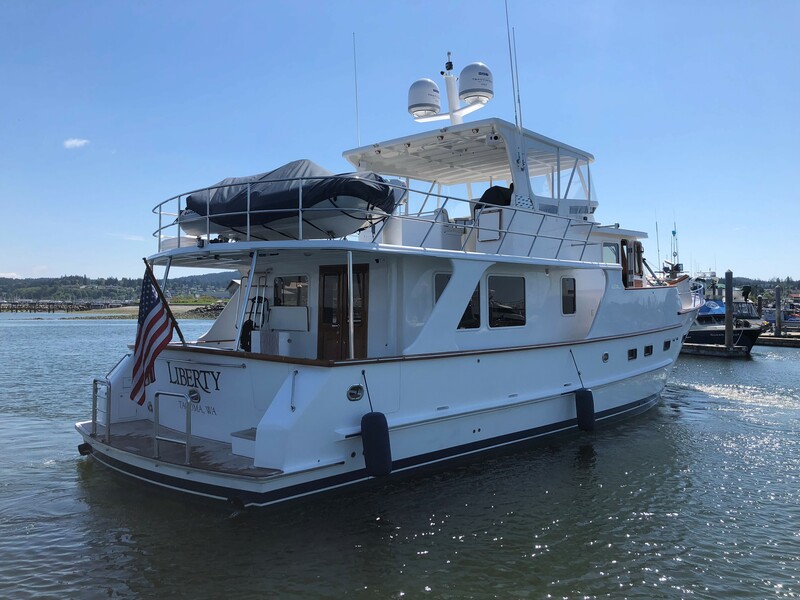 On display is the stunning "LIBERTY", a brokerage, custom-built DeFever which has been boathouse-kept and is exceptionally well equipped. 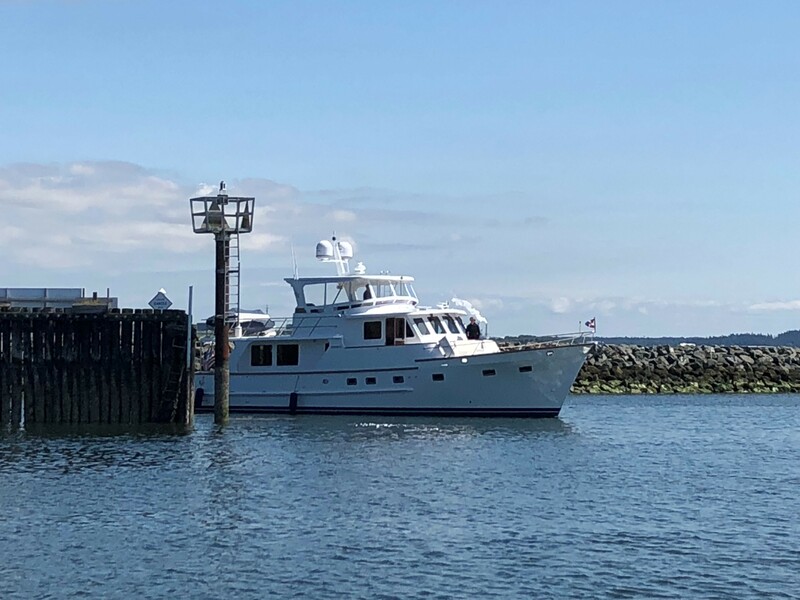 This late model 60 Euro is the perfect boat for the cruising couple with room for friends and family. 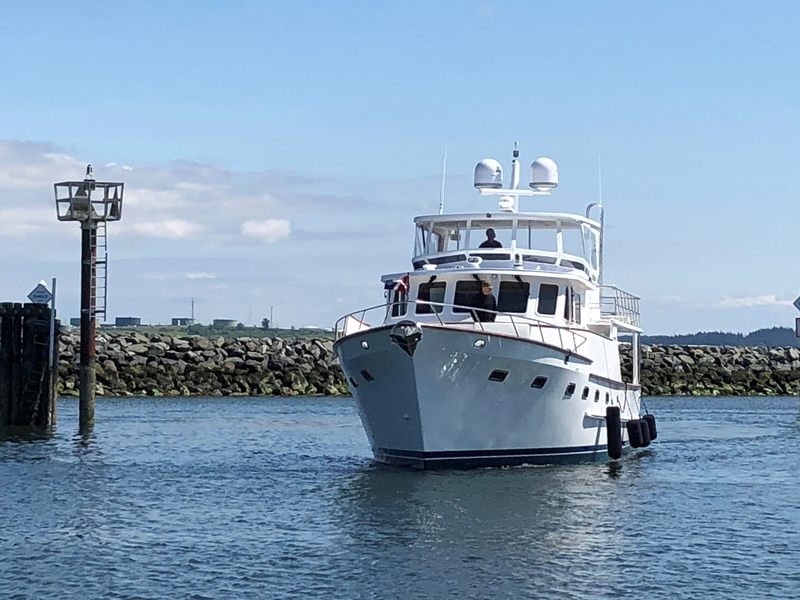 Preregister today to speak with an Outer Reef Yachts representative to learn why our yachts are award winning in design, construction, and customer service.